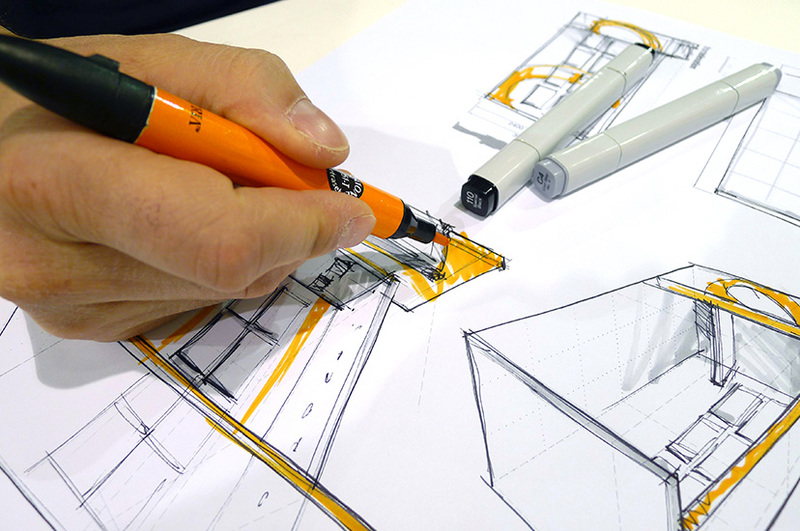 The sky is the limit when building engaging custom projects. 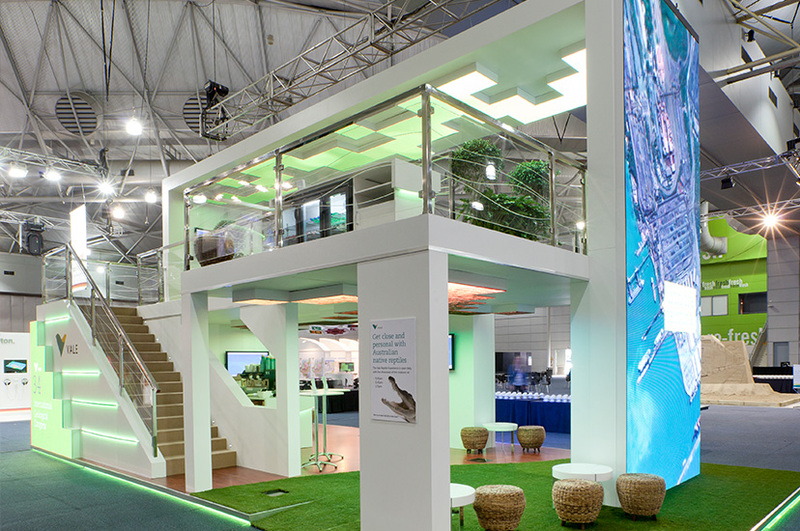 No brief is too complex and we can create Custom Exhibition Stands, 3D Features, Retail Fit Outs, Pop Up Displays. 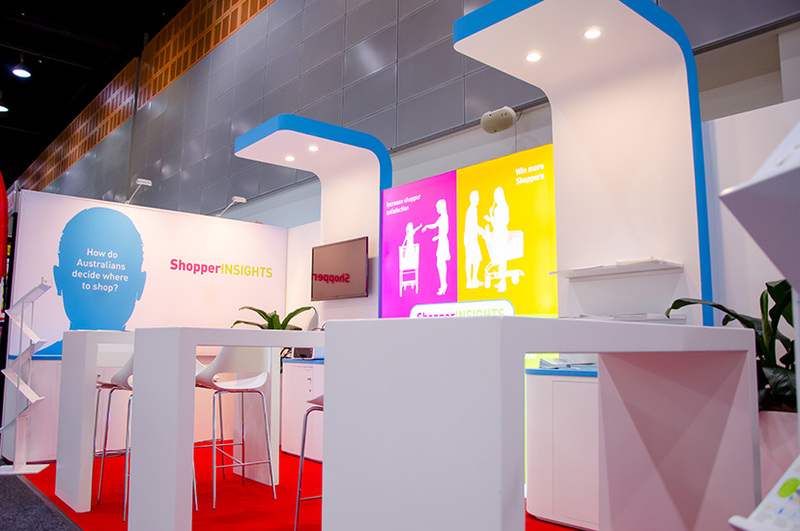 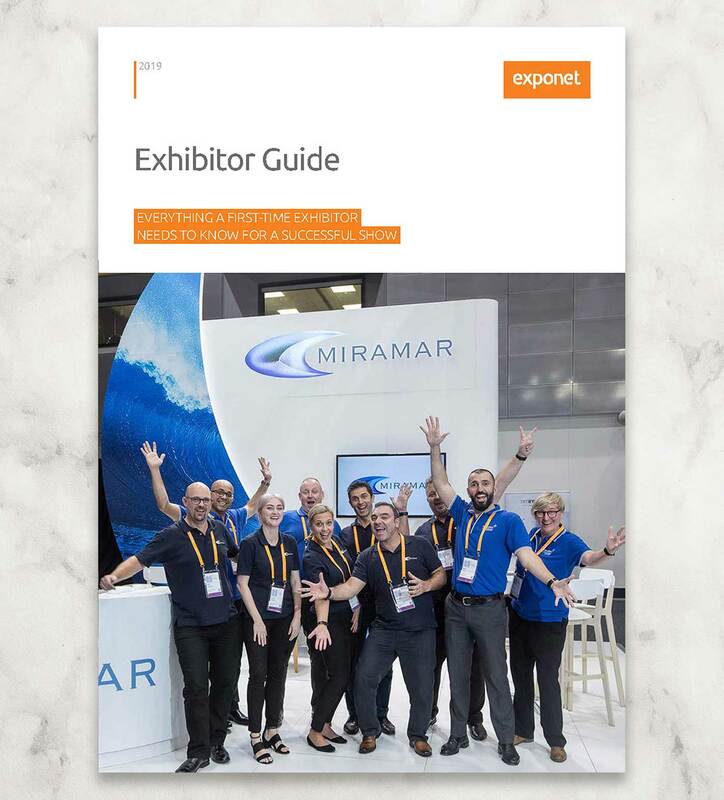 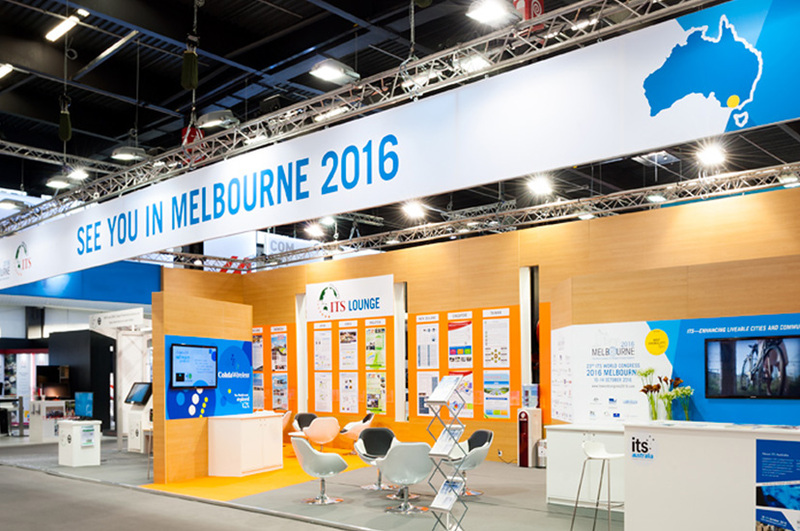 Browse through our custom stand packages, learn about the design process and ExpoNet’s international reach. 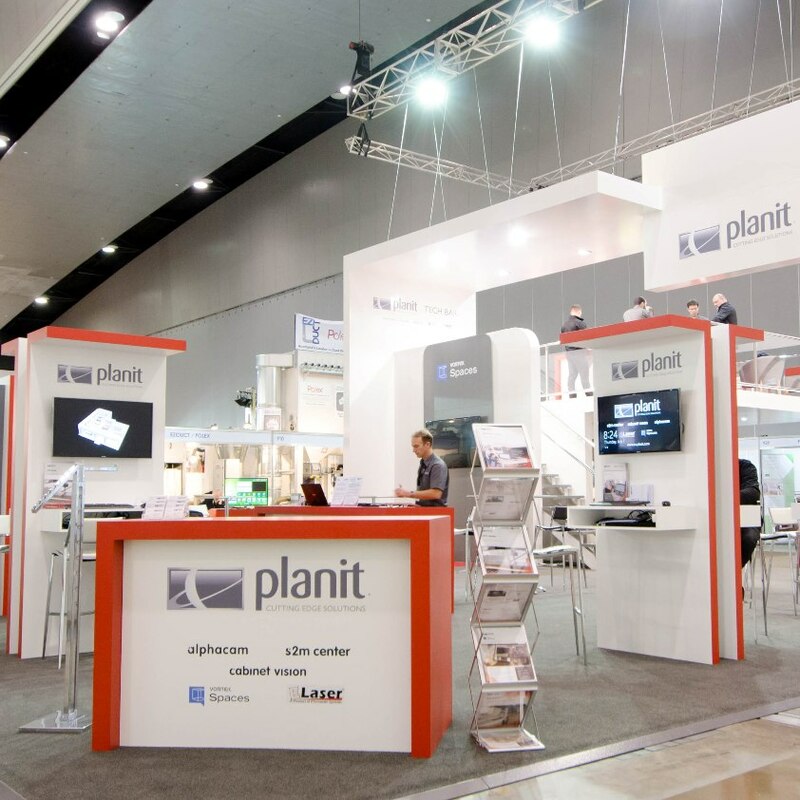 We have created the Custom Projects area with custom exhibitors and custom project managers in mind.